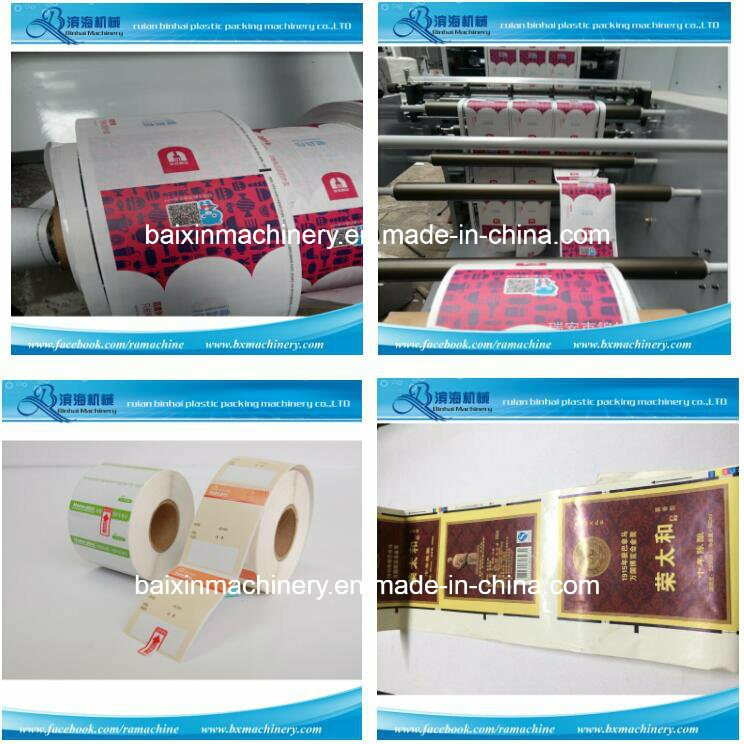 ToÂ makeÂ juiceÂ labelÂ ofÂ bottleÂ andÂ suitÂ differentÂ packingÂ industry. UseÂ ceramicÂ anlioxÂ cylinderÂ toÂ transferÂ theÂ inkÂ . EachÂ printingÂ unitÂ equipsÂ withÂ IRÂ dryer. 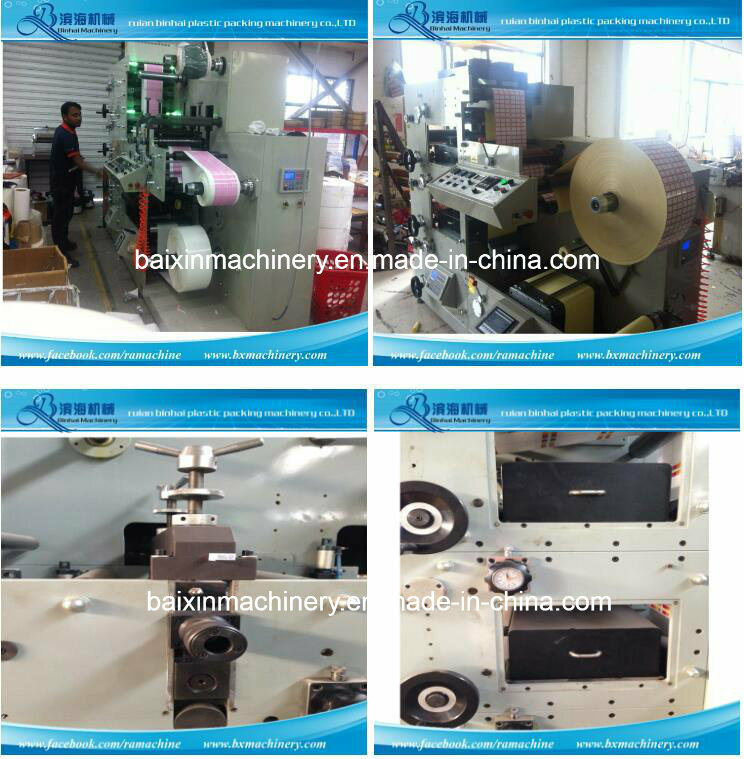 This Model Label Printing Machine for Printing different Paper Label , Film Label and Alu. Label. --- with Auto Tension controller . 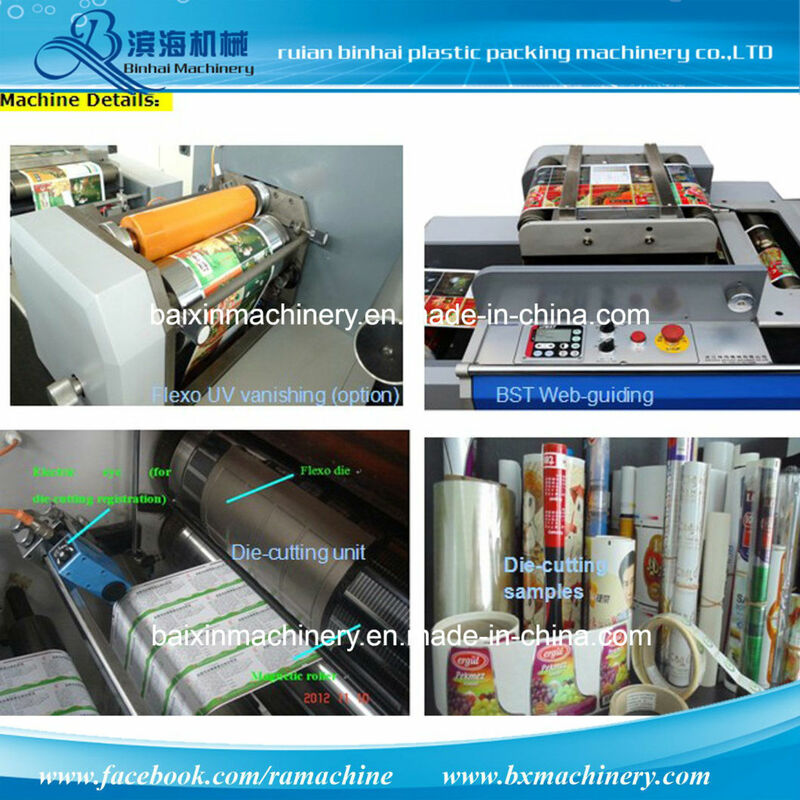 printing machine, coating machine, slitting machine, laminating machine, ETC. 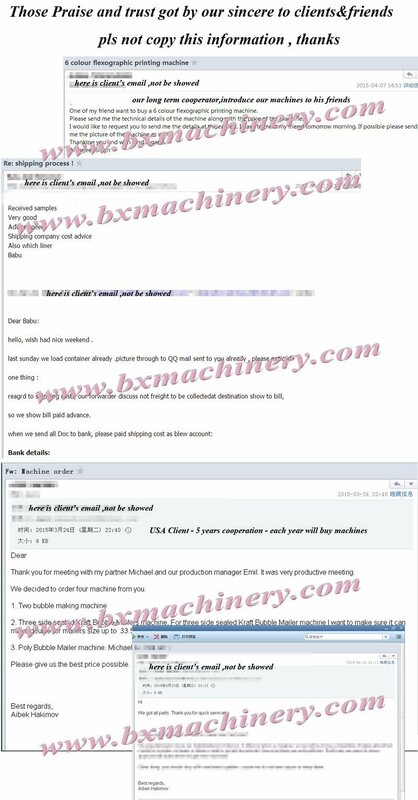 5) Delivery time for standard machine is 35 days , If urgent , talk with me . Delivery date: 35days after receipt of down payment. Â Â To look for products which they can not sure of. Â Our Factory Located in Ruian City ,Zhejiang Province ,China . Â We are pleasured to pick up you when you arrived . 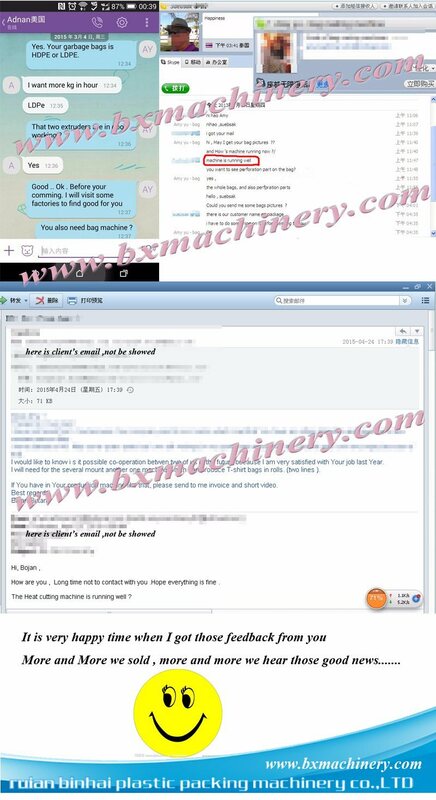 on machines , we will discuss with engineers to offer you a well resolution . Surely , If it is no problem , you should pay us the rest 70% Before shipping . The Whole Shipping Process We will keep in Touch with you by Email or Whatsapp . IF Have more questions , Contact with me !!! Weifang Pinxiu Household Textile Co., Ltd is a specialized manufacturer of household textiles products . We are professional for various kinds of 100% cotton and polyester reactive printed bed sheet set, 100% cotton and polyester pigment printed duvet cover set, P/C Printed Bedding Set, etc. We will provided best quality, best service and best products for the customers from all over the world.